The good news where velux windows are concerned is you don’t need to do any measuring. Every Velux window is identified by a specific code, eg GGL MO8. This code can be found on a metal plate which becomes visible when you pull the opened window down towards you. 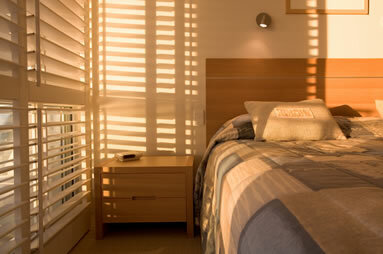 Visit our online store and purchase your Velux Shutters. Or simply call us on 00 35 37 1912 5406. If we have your size in stock, it will be dispatched within 48 hours.